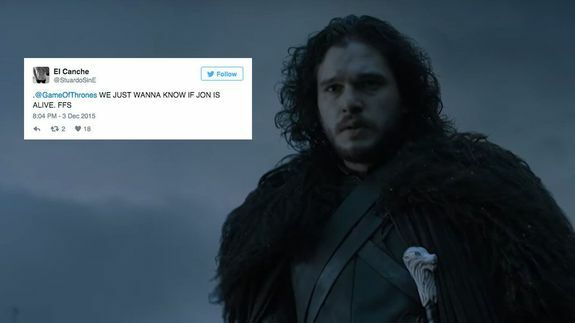 The 'Game of Thrones' season 6 teaser is massively dividing people - trendistic.com: ever tried. ever failed. no matter. try again. fail again. fail better. LONDON — It may still be four horrendously long months away, but Game of Thrones season 6 now has a new teaser trailer — and people don’t know how to handle it. HBO released the 40-second tease on YouTube on Thursday, where it’s quickly racked up over three million views and prompted some unsurprisingly strong reactions on Twitter. Many people couldn’t contain their excitement.